KATHMANDU, Jan 31: Following complaints that bank and financial institutions (BFIs) were reluctant to provide concessional loans under the government schemes, the Nepal Rastra Bank (NRB) has instructed them to make arrangement to ensure that eligible people get credit facility from their branch offices. 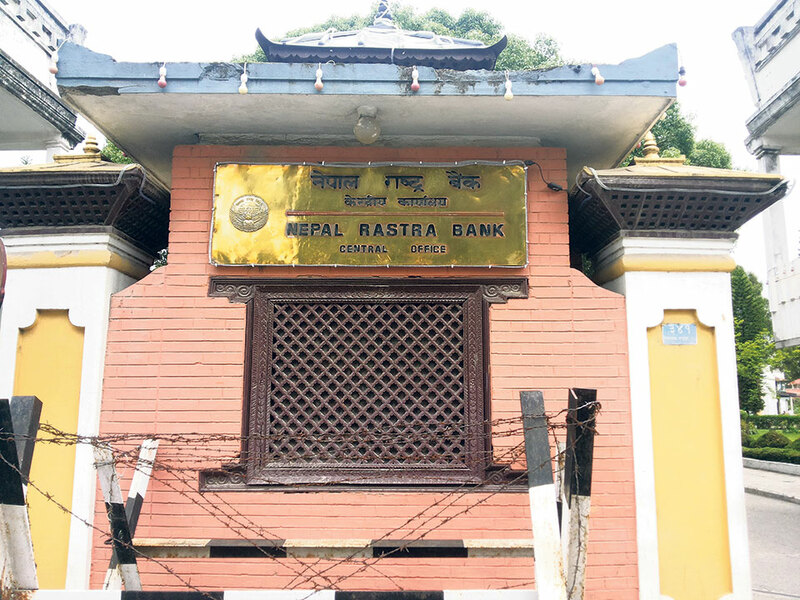 Issuing a circular on Wednesday, the NRB also directed its licensed BFIs to prepare internal working procedures in line with the Unified Working Procedures on Interest Subsidy for Concessional Loans of the central bank and provide the subsidized loans of appropriate scheme to eligible and interested public through their respective branch offices across the country. The central bank’s move to issue a notice to the BFIs for the implementation of interest subsidized loan schemes follows multiple complaints from the public about the reluctance of BFIs while contacting nearest branch offices. Four months ago, the central bank had issued a circular to the licensed BFIs to implement the working procedure of interest subsidized loan schemes. These schemes announced by the government in the budget speech of the current Fiscal Year 2018/19 include loans for targeted groups like migrant worker returnees, women entrepreneurs and earthquake survivors, among others, at cheaper subsidized interest rates. Certain percent of the interest costs of these loans floated under these schemes are borne by the government through the NRB. However, many branch offices of BFIs across the country are reportedly turning down eligible and interested borrowers, or are reluctant to process the loan applications under one or the other pretext. “As there are multiple complaints that branch offices show reluctance while the people approach them for interest subsidized loans according to the working procedure of the Nepal Rastra Bank, this notice is issued to prepare the internal working procedure in line with the central bank’s working procedure and make arrangement that eligible and interested public get such loans under the appropriate heading stated in the working procedure through any branch across the country,” read the notice issued by the NRB. The working procedure of the NRB on interest subsidized loans integrates all the schemes of cheaper and concessional loans that the government has announced in the budget for the current fiscal year as well as those schemes which were already in implementation for various target groups. The government bears 5 to 6 percentage point of the interest cost based on the scheme of the loans. Some of these new schemes bear certain percent of interest expenses for loans up to Rs 50 million for commercial agro and livestock farming, Rs 700,000 for educated self-employment youth, Rs 1 million for migrant worker returnee’s business project, Rs 1.5 million for women enterprise and Rs 1 million for business for Dalit community. Others who are eligible to get the interest subsidized loans are earthquake survivors up to the limit of Rs 300,000 to rebuild their houses and youths up to Rs 500,000 for higher and technical or entrepreneurship education. Banks are not allowed to charge more than 2 percentage premium on their base rate as interest rates in these loans that have maturity period of up to five years.